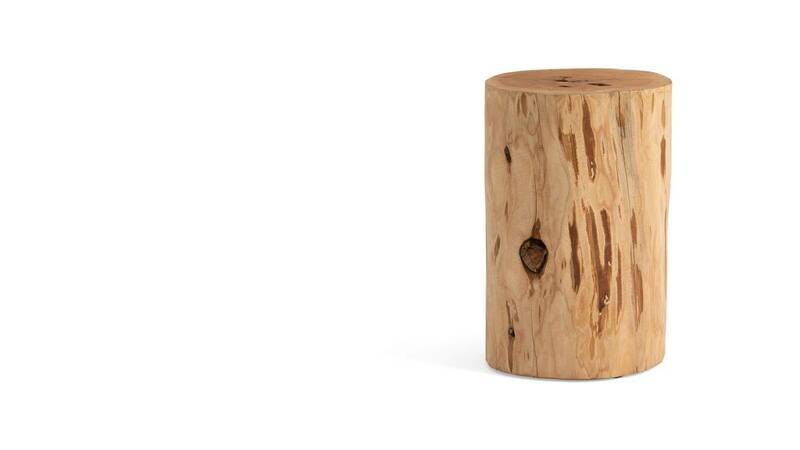 Made from naturally fallen Cyprus trees, the solid wood West Elm Work Stump Side Table is one of a kind. 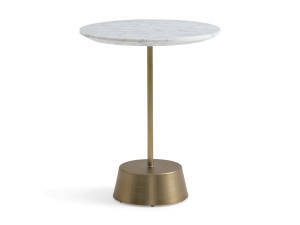 Perfect next to an armchair or couch, or group a few together to create a casual coffee table. Designed by West Elm and manufactured by Steelcase. Made from naturally fallen Cyprus trees, the solid wood West Elm Work Stump Side Table is one of a kind. 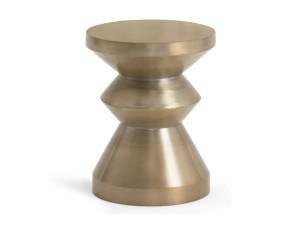 Perfect next to an armchair or couch, or group a few together to create a casual coffee table. 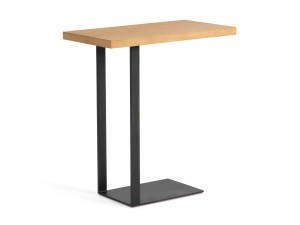 The West Elm Work Stump Side Table is available in Solid Cyprus finish.